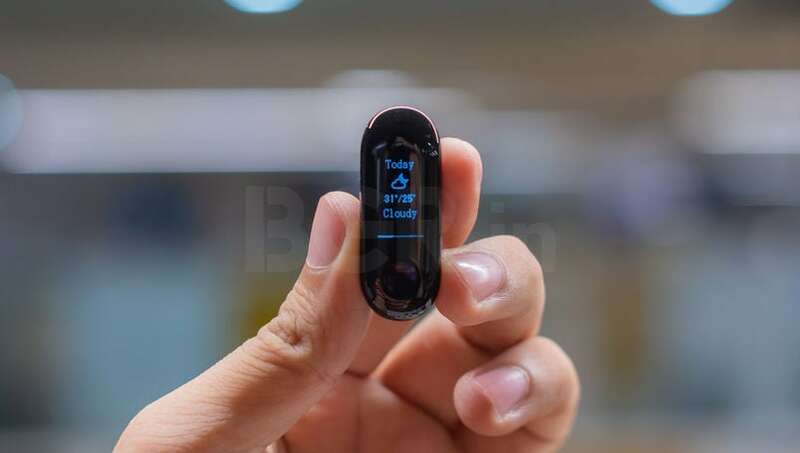 This is a detailed review of the latest wearable fitness band by Xiaomi, the Xiaomi Mi Band 3. Xiaomi has redesigned capsule and strap design for the Band 3 to ensure that the module does not pop out. 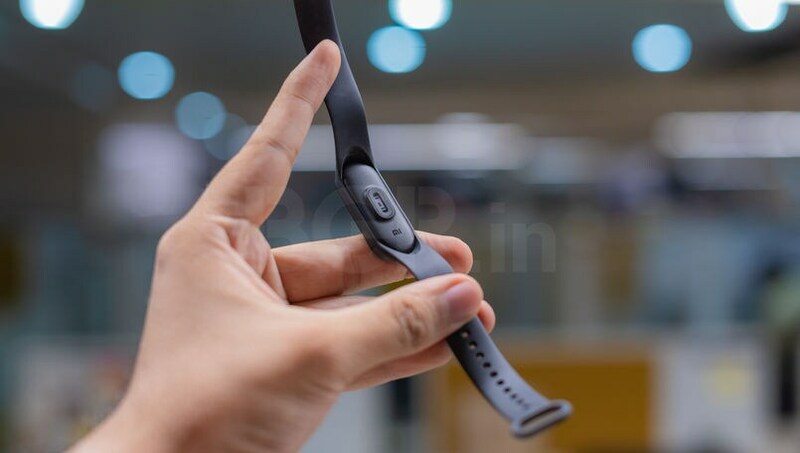 Mi Band 3 is priced at Rs 1,999 and currently on sale on Mi India and Amazon India. The fitness band is the successor to the Xiaomi Mi Band 2 that was launched back in 2016. 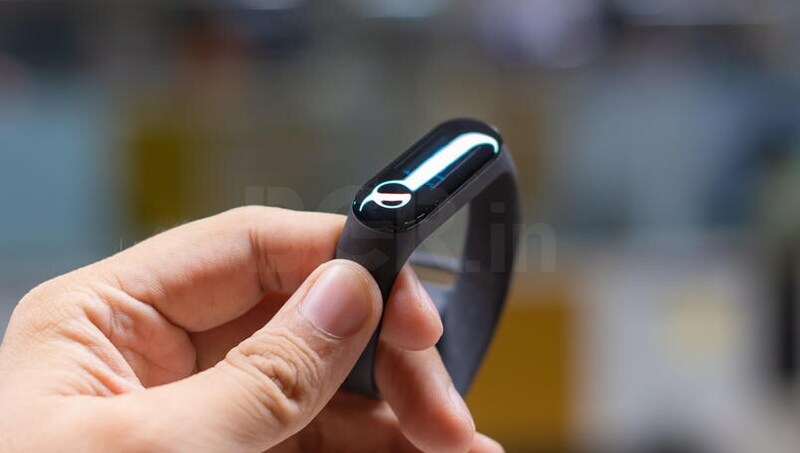 Xiaomi announced the latest version of its fitness band, the Xiaomi Mi Band 3 for the Indian market almost two months back in September. 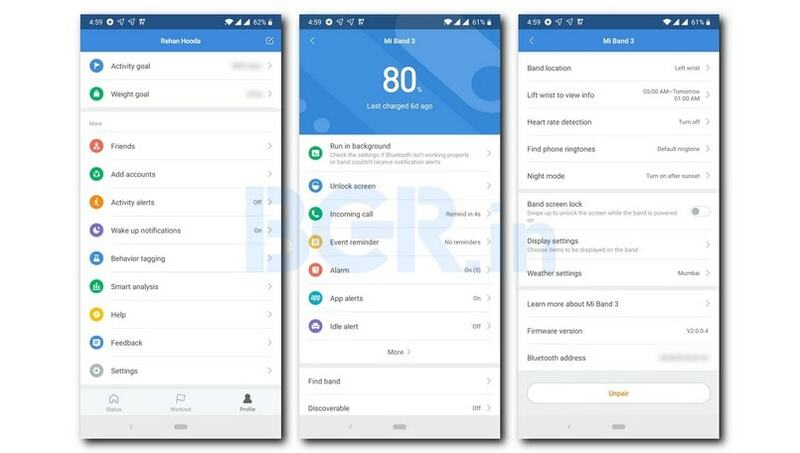 Mi Band 3 was likely to be one of the most anticipated releases as it comes almost a year after the company launched its Mi Band HRX Edition. HRX was a special edition wearable that was based on Mi Band 2, something that the company launched back in 2016. The new fitness band brings a new design to the table with a number of new features that were not present in its predecessor. It is priced at Rs 1,999 and interested buyers can head to Mi.com and Amazon India to get their hands on the fitness band. It is worth noting that the India launch of the band came almost three months after its launch in the Chinese market. For context, I’ve been a Mi Band user since the launch of the original Mi Band. With time, I have upgraded through to use the Mi Band 1S, and later the Mi Band 2. After months of using the Mi Band 3, here is my comprehensive review of the Mi Band 3. Xiaomi has revamped the design of the Mi Band 3 to present a more refined and premium looking wearable to the world. The band comes with a considerably larger display with a curved OLED display that almost fuses with the silicon band. 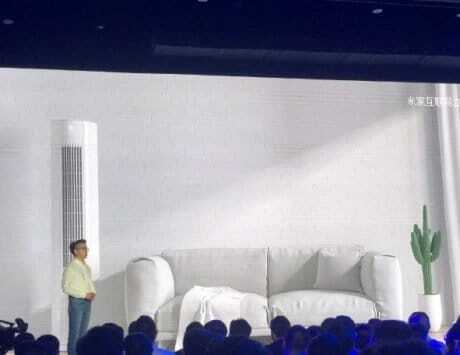 Talking about the display, Xiaomi has added touch capability here so users can swipe up or down to slip between multiple display screens. They can also swipe towards the left from the right edge or towards the right from the left edge to further dig in the different information screens. The silicon strap is made from a thermoplastic elastomer looks similar to the strap for the Mi Band 2 or even the Band HRX Edition. But the strap feels considerably better with much less wear and tear even after months of usage. The clamping mechanism as also aged significantly better. 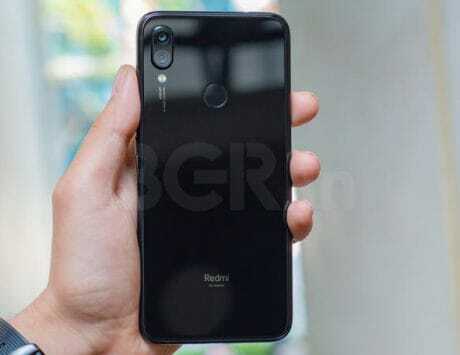 The company claimed that it has redesigned the holding mechanism of the strap with the silicon band which may not appear as much but it is a significant improvement over the previous versions. The new clasping mechanism has almost eliminated the problem where the main Mi Band capsule would occasionally pop out of the silicon band on its own. Moving to the other significant factor on this fitness band is the recessed touch button towards the bottom of the display. This button acts as the primary way how users can interact with the wearable. Users can single tap to go back to jump to the main screen or long press to interact with menu actions. Xiaomi has opted for a 0.78-inch OLED display with touch capability on the Mi Band 3. The display comes with 128×80 resolution which gets the job done. 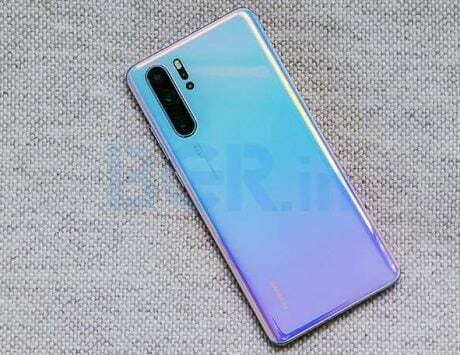 Talking more about the features that will somewhat tie in the display is the presence of the 3-axis accelerometer that allows the twist to automatically turn on the display and check the information on the display. This display with its touch functionality is a significant step up over the display on the Mi Band 2. The increased screen estate and resolution have enabled the company to add features such as weather forecast, proper battery screen with somewhat accurate graphics, a dedicated notifications screen, stopwatch, smartphone profile, ability find your smartphone directly from the band, customizing the screen layout of the band without needing the smartphone, and a dedicated ‘About’ screen. The reason the company could implement most of these features was associated with the increase in the screen size. Talking about the performance of the display, it would well in most conditions but comes with a glaring issue. If you are one of the users who has to frequent a lot under direct sunlight in the day then Mi Band 3 display may pose a problem to you. The brightness levels of the display are just not high enough to read the display contents under direct sunlight. In addition, Xiaomi also added something known as ‘Night Mode’ where you can set the time range for the mode. During the time when this mode is enabled, the display brightness is reduced to conserve more battery. 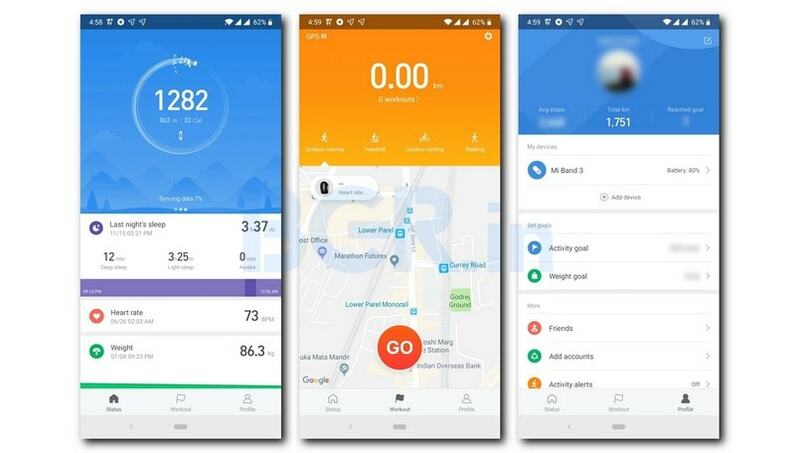 Software app used to control the functionality of the Mi Band wearable devices, Mi Fit may just be the best in the wearable business. This is considering that you are not looking at smartwatches. Mi Fit is extremely polished and significant redesigns in recent years has pushed it to the very top. The ease of use, user-friendliness of the UI and the overall stability of the app elevate the entire experience. 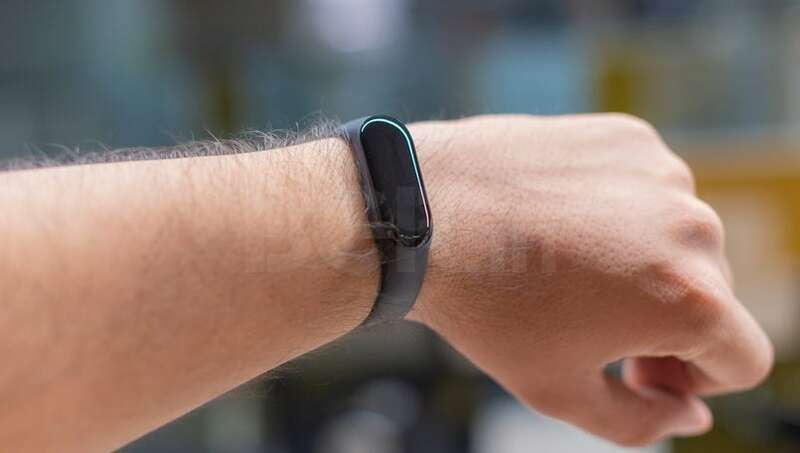 It is not that other fitness band makers have necessarily made a bad product, but the software end of the Mi Band 3 along with the reliable sync and stability make the Mi Band 3 stand apart from the crowd. 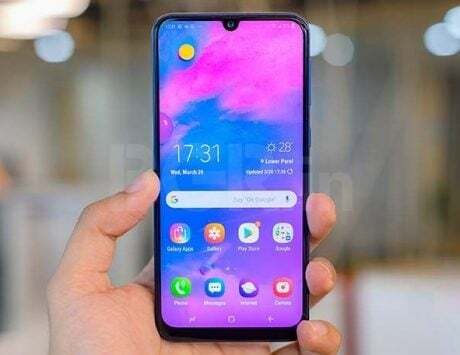 The best part about this is, there are no companion apps and all the functions are just baked in one single app right from connectivity, control, sync, managing and showcasing the data, to even sharing achievements on social media. On launching the app, you will be greeted with three tabs, ‘Status’, ‘Workout’, and ‘Profile’. The status showcases the number of steps, amount of sleep, heart rate, and personal weight goals. Tapping any of the section navigates the user to a comprehensive history with clean graphs and typography. The ‘Workout’ tab allows users to record workouts including Outdoor running, Treadmill, Outdoor cycling, and Walking along with GPS information of the workout. The ‘Profile’ section allows users to control settings of the wearable along with its battery level, notifications, reminders, alarms, alerts, discoverability, band location, Lift wrist for information, heart rate detection, night mode, screen unlock, settings related to the display, and weather. It also allows users to set activity or weight goals, along with more features. These features include maintaining friends, adding accounts, notifications, smart analysis for sleep, behavior tagging, and app Settings. Most of the functions are self-explanatory and very easy to change. 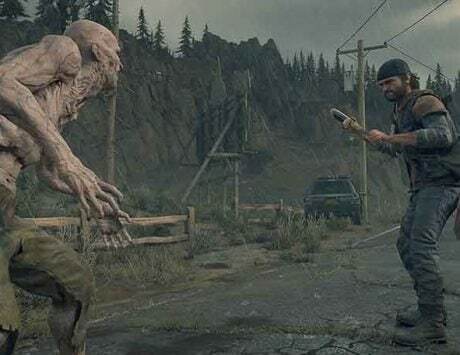 However, I will talk about some aspects in the next section. 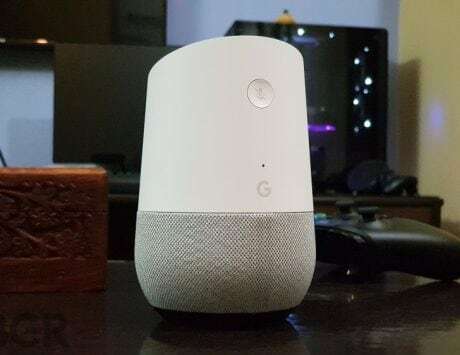 On the surface level, the wearable device does a good job in tacking steps, maintains that impressive sleep tracking, and does a fair job about heart tracking. Talking about exercise tracking, things here are a hit and a miss and the company needs to improve its algorithms to improve the tracking. Moving away from the surface level observations towards a more comprehensive level in reference to the accuracy of the readings, things start to change. The problem with most fitness bands in the entry-level segment is accuracy. They may provide a good estimate for the metrics including steps, calorie, sleep, and heart rate but they are not as accurate as specialized medical equipment. 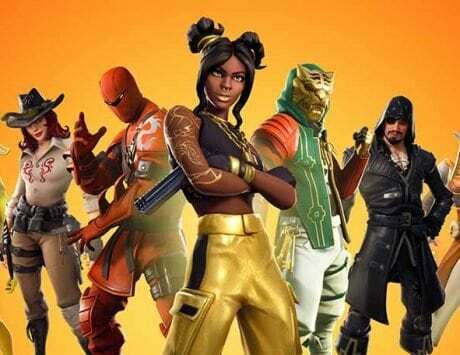 This marks a question mark of their presence as a product. Though at the same time, I have grown to understand that this is not aimed at the crowd who wants extremely accurate results. In fact, such segment of the crowd would not even look at such budget offerings in the first place. So, who is the Mi Band 3 aimed at? The answer points at a generic public who just wants a ballpark estimates about the important metrics. Talking about other features include alarms, alerts, notifications, weather forecast, and stopwatch, everything works as intended without any problem. One thing I would like to point out about the performance of the touch-enabled button at the bottom of the display of Mi Band 3 is that it works fine most of the time. Though, in case your hands are wet or dirty, the touch of the Band 3 button fails to register the interaction at times. 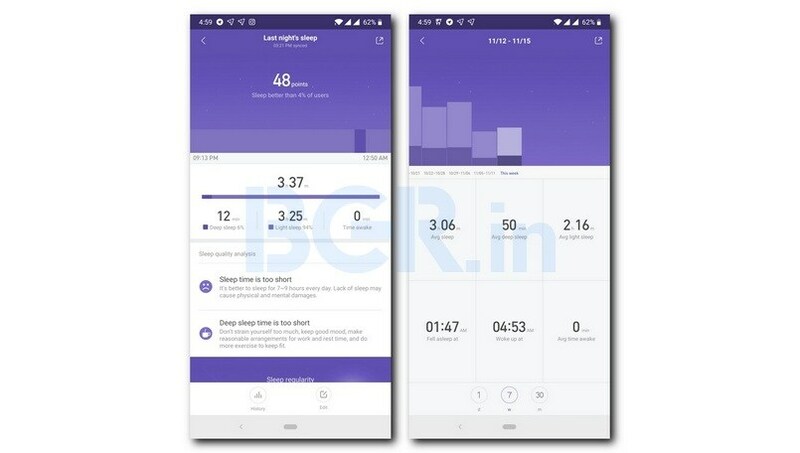 Xiaomi has improved the battery capacity of the Mi Band 3 to 110mAh from the 70mAh capacity in the Mi Band 2. Looking at the improvement on the paper, you may think that the battery life of the wearable has also increased almost two folds. But, I would like to break it to you that your estimates are wrong. The battery backup provided by the Band 3 is almost on par with the battery backup of the Band 2. It looks like the increased capacity of the Band 3 is spent in powering the larger OLED display. On an average, the battery of the Band lasts for about three and a half or four weeks. This obviously would change according to the daily usage of the user. Verdict: Is Xiaomi Mi Band 3 worth your money? 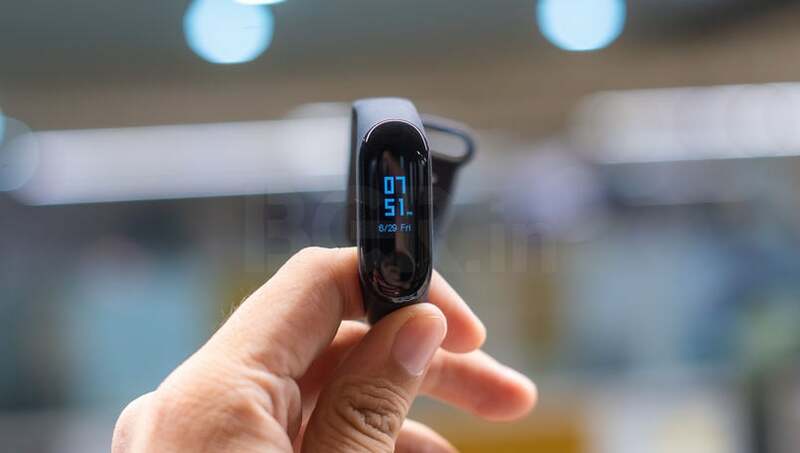 Taking a step back, Xiaomi Mi Band 3 is the best fitness back available under Rs 2,000. The wearable band does a good job at performing the tasks and features that it advertises. 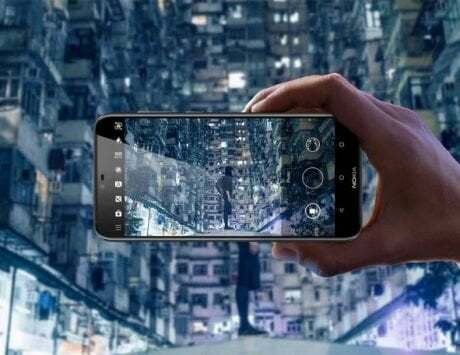 For the casual user, it meets and surpasses the expectations while setting a new benchmark for its rivals in the market. Nothing else really comes close in terms of design, features, pricing, and software. Though, it is not meant for the specialists. For current Mi Band 2 users, the Band 3 does not provide a massive improvement. 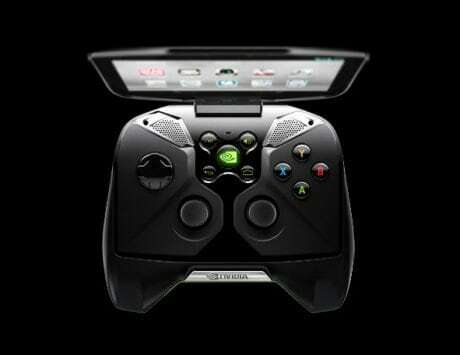 Instead, the company opts for evolutionary upgrades in favor of something revolutionary. 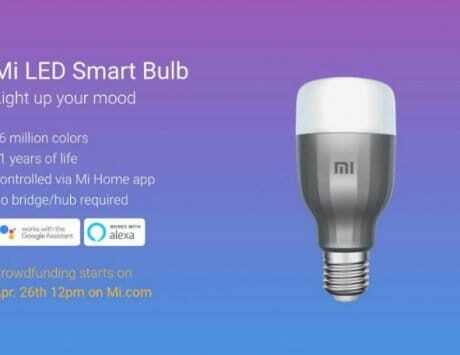 For everyone else, Xiaomi has managed to maintain its reign on this segment of wearable with its latest Mi Band 3. The key drivers for this lead include the affordability and feature set of the Mi Band 3.